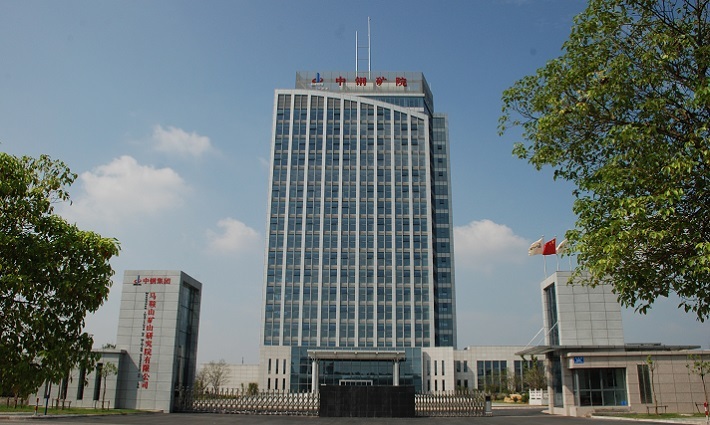 Sinosteel Maanshan New Material Technology Co., Ltd is a comprehensive high-tech enterprise, which specialized in research、development、production and sales of High-performance Hollow Glass Microspheres, and it belongs to Sinosteel Maanshan Institute of Mining Research Co.,Ltd. Sinosteel Maanshan Institute of Mining Research Co.,Ltd established in 1963, it belongs to one of the global top 500--Sinosteel Group.So far, we have outstandingly completed a series of major national scientific and technological tasks and 118 Science and technology support projects.Meanwhile,we complete 2 National important technological equipment localization projects, 22 state-level new products & National torch plan projects and more than 12000 projects authorized by key unit in Province and mineral enterprises. Nowadays, we have been awarded more than 500 National & provincial Prizes for Progress in Science and Technology and 102 patents. Sinosteel Maanshan New Material Technology Co., Ltd has a modern R&D center, and the research team is made up of several materials experts, Ph.D and master 12qwresearchers, it has been built a full range domestic and foreign advanced high-performance Hollow Glass Microspheres and its downstream production line . The products are widely used in oil drilling fields, aerospace, rail transportation, automotive parts, electronic appliances, power tools and etc. In response to the call of national new material industry development policy, the company began to develop the new products of Hollow Glass Microspheres downstream in 2016, march towards Lightweight、 functional、ecologically and intelligentized, to create an industry upgrade, to develop, product and sales of lightweight composite materials that using Hollow Glass Microspheres as the base material. To meet clients' practical production demand,we customize high-performance hollow glass microspheres with the most suitable particle size, true density and crush strength to help them improve their products' performance. Our final aim is to make our clients enjoy steady and faultless quality and production process. Sinosteel Maanshan New Material Technology Co., Ltd based on technical innovation and excellent quality, it can provide can provide standard products and customized product . Since its established, the company has successfully developed various specifications of high-performance Hollow Glass Microspheres products, the true density range of the products is 0.20 ~ 0.60 g/cm3, the particle size of it is 2~150μm, the crush strength of it is 3~82MPa(500~12000PSI), thermal conductivity is 0.0460~0.0934W/m*k. The products with the excellent features of light weight, large bulk ,low thermal conductivity, high crush strength and good fluidity etc. All products comply with the EU RoHS, and awarded certificates from relevant industry. High-performance Hollow Glass Microspheres can be widely used in reflective heat insulation coating, putty, adhesives, household appliances,construction and machinery, automotive and aerospace, oil drilling industry and etc.